Welcome to our website. 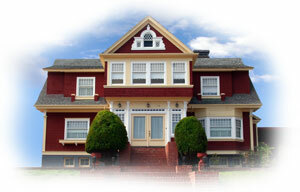 SWF is a leading provider of real estate valuations in the Southwest Florida marketplace. With many years of experience in the business, Southwest Florida Appraisal Services has a proven track record of reducing lenders time, efforts and costs in managing the appraisal process.